As a Green School, SMDS emphasizes early environmental education. 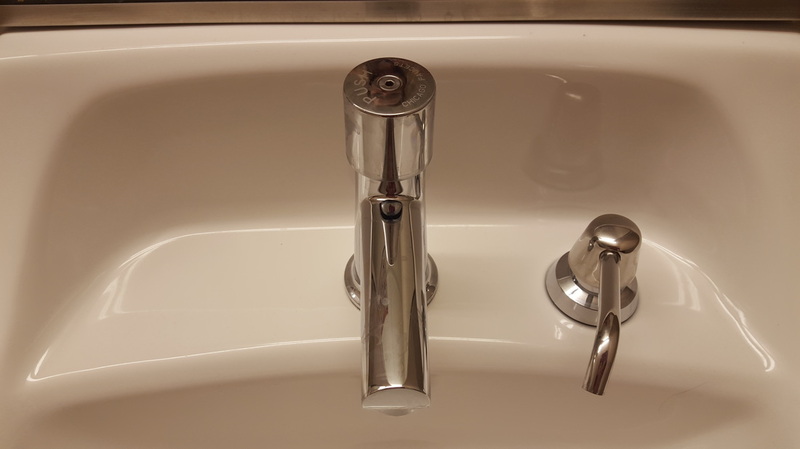 You can check this page to see pictures of our environmental projects. Visit our Green School page to find a detailed breakdown of our green initiatives and goals. 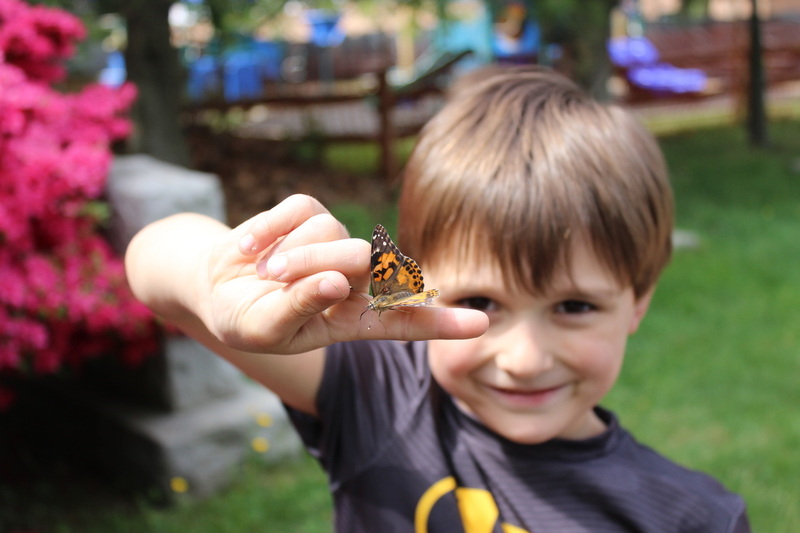 Every year our school raises multiple insects, including painted lady butterflies, praying mantises, and lady bugs. The students study these as a unit and then release the insects in the beginning of early Spring. 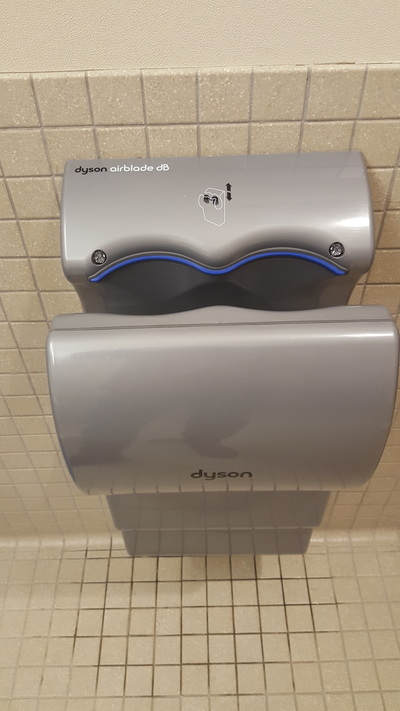 ​Our school constantly accepts donations of recycled items. We collect them and the teachers plan and incorporate the supplies for various activities and art projects. We are in the process of adding Maker Stations in each of our classrooms. 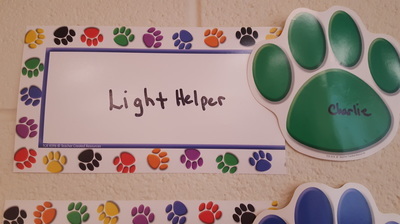 At these stations, the children have complete control of what they create. They are building critical thinking skills, cooperative learning, and repurposing materials. say hello to Our Class Pets! 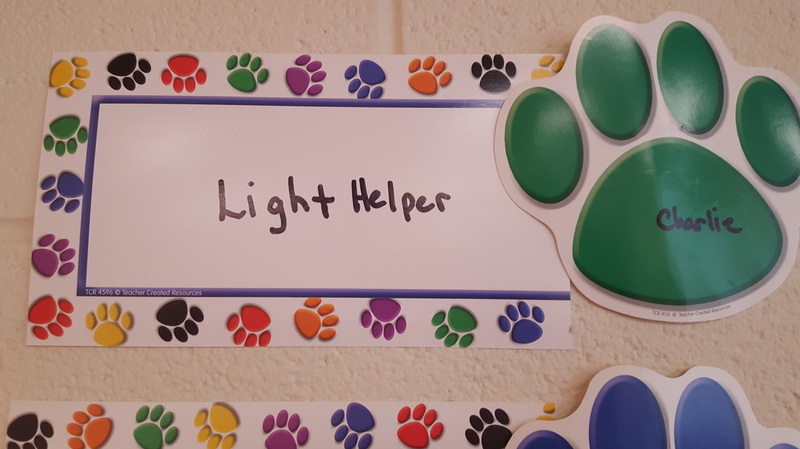 ​Our classrooms each have at least one class pet. The students learn about the animals and participate in taking care of them. ​Two of our classrooms have aquaponic systems. The systems combine raising aquatic life and hydroponics (cultivating plants in water) in one tank. The children are given lessons on how the two coincide and are beneficial to each others growth and sustainability. 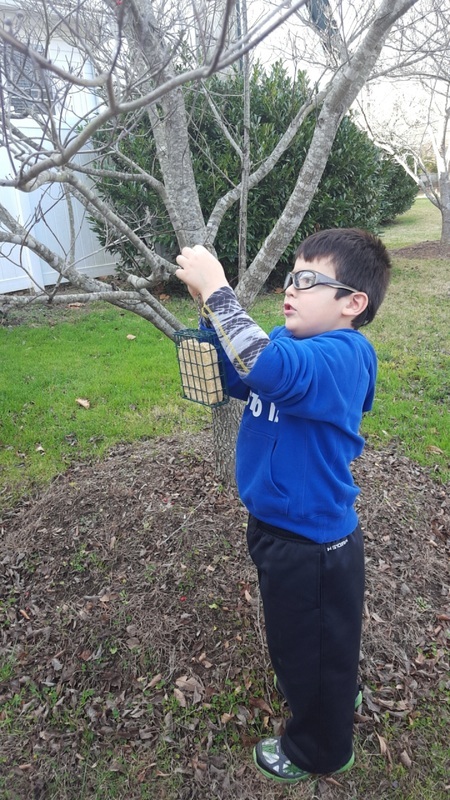 ​The children made and helped hang bird feeders around the school campus. 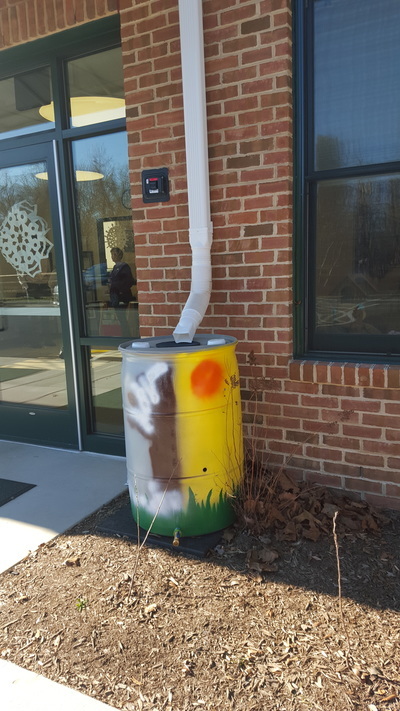 ​Our school has two composting bins; one indoor and one outdoor. 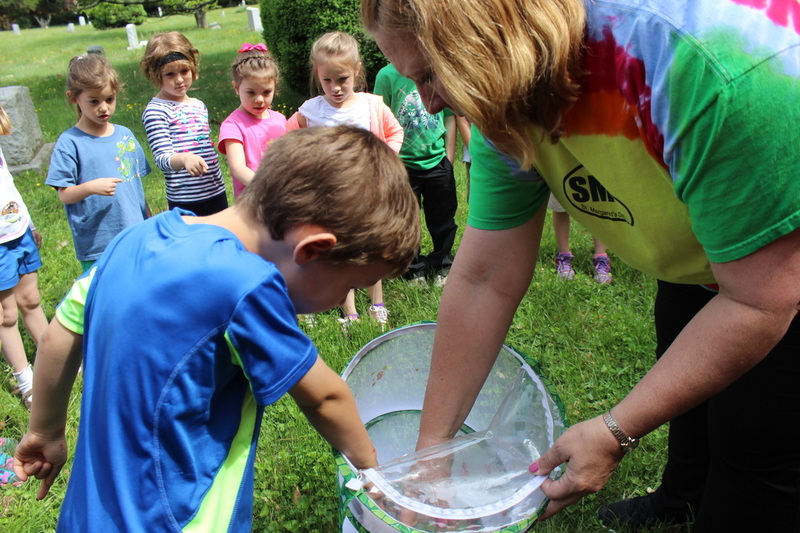 Our classrooms each have a bucket designated for leftover fruits and vegetables to go in the composter as well as recycling bins. The children are taught to understand the purpose and importance of composting and recycling, as well as the benefits to the environment. We have begun a plastic bag recycling initiative this school year. At the end of each month, the bags are taken to the AACO recycling center to be properly disposed of. In exchange for turning in their plastic bags, the families receive a SMDS reusable tote. ​The students participate in hands-on lessons about our rain garden. They are given a demonstration on how it works and why. The rain garden its protects our campus from erosion, and helps protect the bay from pollutants. ​Along with our water saving faucets, touchless/paperless hand dryers, and our energy-saving light system, we also use green seal cleaners in our school. Our cleaning crew also only uses green seal cleaners. We use Seventh Generation cleaning products. In our classrooms, we create our own soap mixtures using castile soap and water. We also clean with diluted vinegar. We use microfiber cloths when we clean in order to cut down on paper waste. 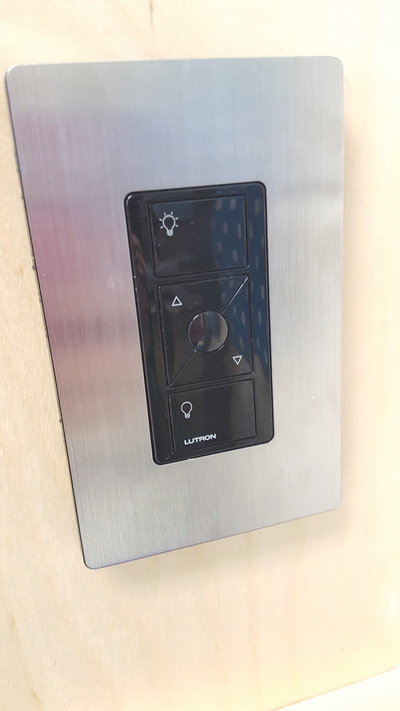 Our light system automatically dims based on the amount of sunlight in the classrooms and there are student jobs designated to turn lights off when leaving the classrooms. 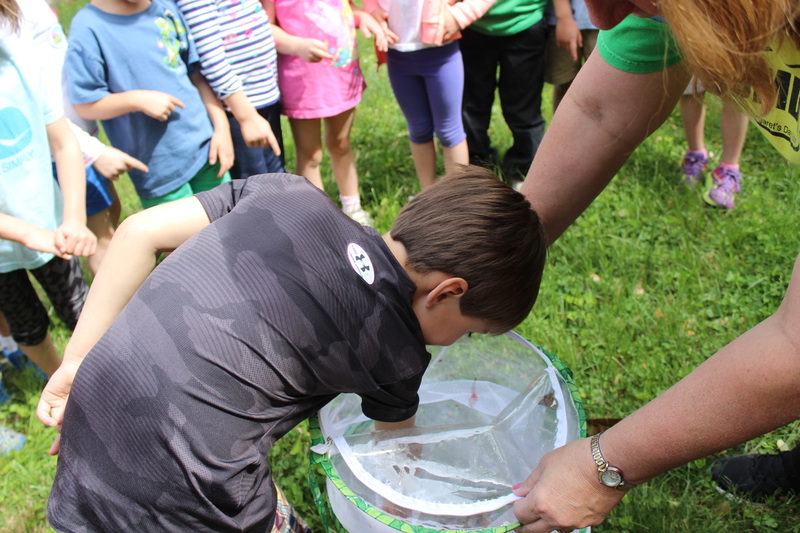 Earth day is a big deal for us at St. Margaret's. 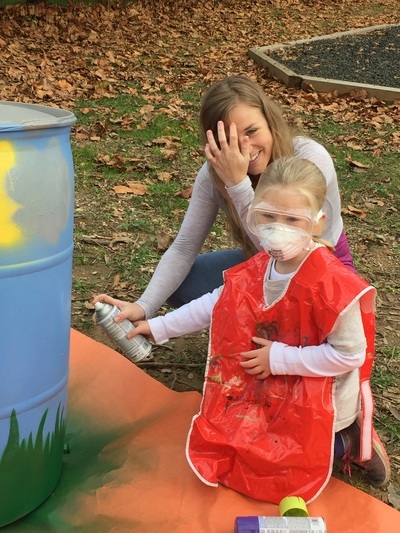 The teachers take a lot of time planning fun environmentally friendly activities and crafts for the students. 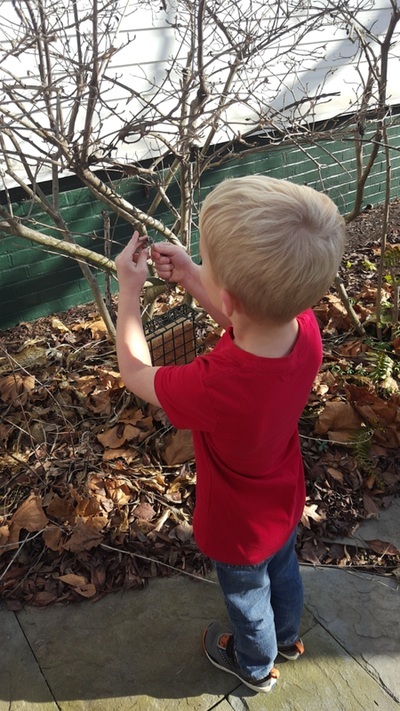 We spend most of our day outside enjoying the fresh air, planting native shrubs, flowers and plants, and planting our vegetable garden. 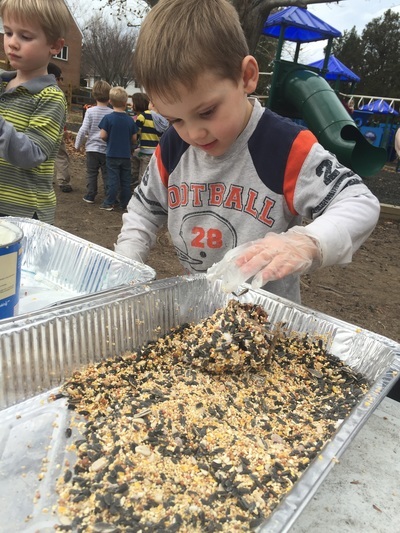 ​Spending time outside and getting dirty is fun! 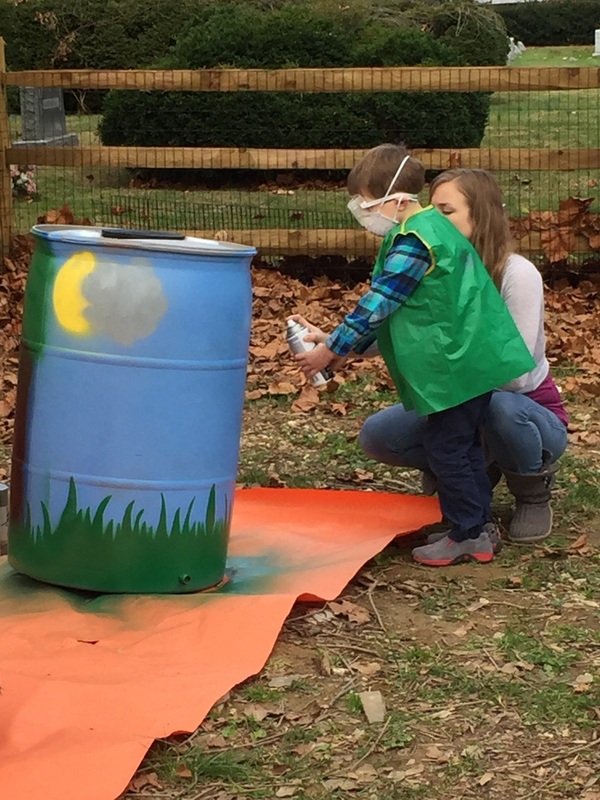 ​The children helped decorate rain barrels that are used to recycle rainwater for various tasks, such as watering the garden. By using recycled water we can cut down on water usage and waste.